The 2017 Hyundai Verna has recently crossed the 14,000 bookings milestone in the Indian market. 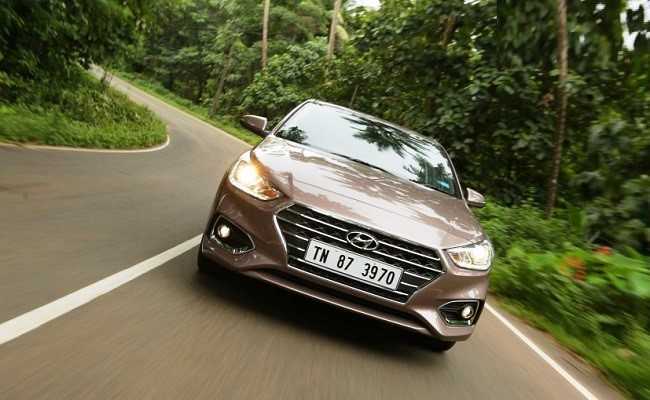 Launched a little over a month back, on August 22, Hyundai India has already sold over 5,000 units of the new-gen Verna and is closing in on its target to deliver 10,000 units of the car by Diwali, next month. The new Hyundai Verna was launched in India at an introductory price of ₹ 7.99 lakh to ₹ 12.61 lakh (ex-showroom, Delhi), which the company said will be applicable only for the first 20,000 customers post which prices will go up. Interestingly, amidst all this, the GST Council decided to increase the cess on mid-size sedans by 2 per cent. And the hike in GST rates meant some upward revision was inevitable. But, considering the price protection promised for the first 20,000 customers, Hyundai decided to absorb some of the GST Cess hike costs to not to pass on the full impact to the consumer. So, the car's starting price is still ₹ 7.99 lakh - as it was on the day it launched, but the cost of the variants above that have gone up by up to ₹ 26,000, and the top-end trim is now priced at ₹ 12.87 lakh (ex-showroom, Delhi). 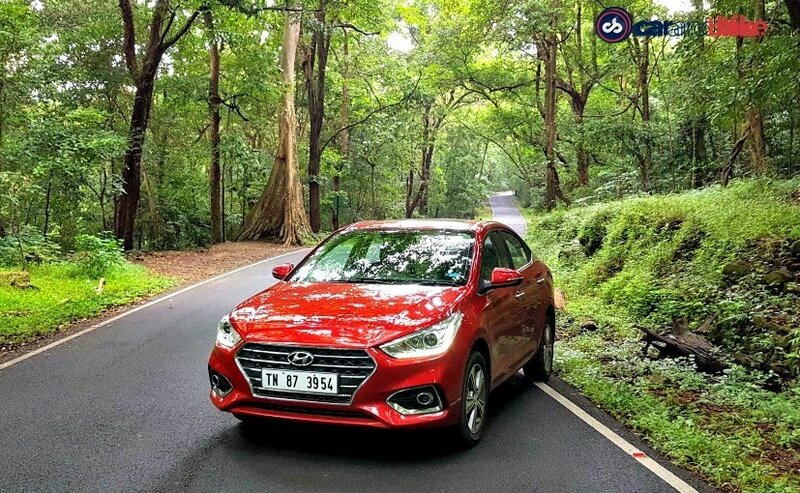 Despite all that, the Hyundai Verna still makes for a very good value proposition considering the host of comfort and smart features that the car has to offer right from the lower-end variants. While the base model gets chrome surrounds for the grille, the higher ones get an all-chrome grille. Other features include projector headlamps with LED DRLs, 16-inch alloy wheels, and LED taillights, among others. The cabin also is well-loaded with ventilated front seats, dual tone interior, fabric or leather upholstery, and a touchscreen infotainment system with Apple CarPlay, Android Auto and Mirror Link. 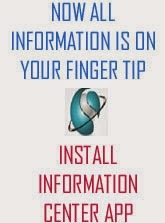 The car also gets automatic climate control and keyless entry with push-button start-stop function. Many safety features are standard across trim, so even the base model comes with dual airbags, ABS with EBD, central locking, seat belt pre-tensioners for driver and passenger, and ISOFIX child seat mounts among others. The top-end trim gets side and curtain airbags bringing the total to 6 airbags, and smart key for keyless entry. Powering the new Hyundai Verna is a 1.6-litre petrol and a diesel engine. The 1.6-litre petrol engine makes 121 bhp and 151 Nm of peak torque while the diesel engine churns our 126 bhp and 260 Nm of peak torque. Both engines are the most powerful in the segment and are mated to a 6-speed manual gearbox or an optional 6-speed automatic torque converter.